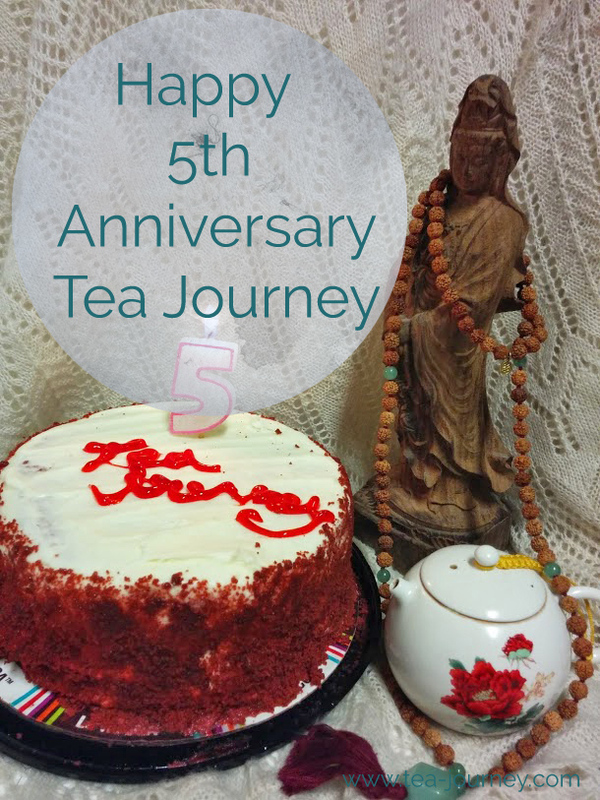 Last night I celebrated the anniversary of Tea Journey with my family (yup cake and all). It feels life just yesterday that I signed up for the Tea Sommelier program and began to invest in this blog. Blog Podium last fall really pushed me in the right direction. While I can not attend this year, I am going to revisit all the information I learned before. 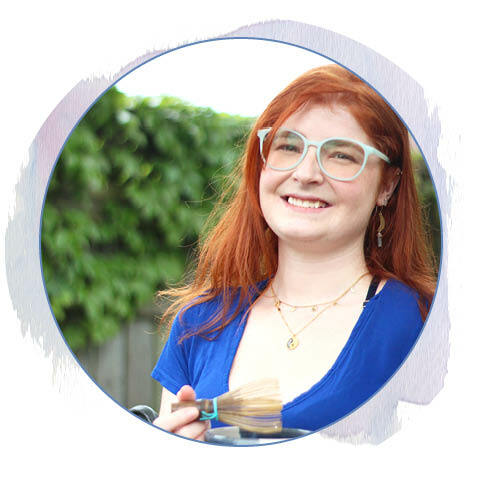 I created a to-do list to get me to this day and I am so glad that we got a little facelift. Speaking of facelifts I want to introduce our new tag line “Living beyond your cup”. 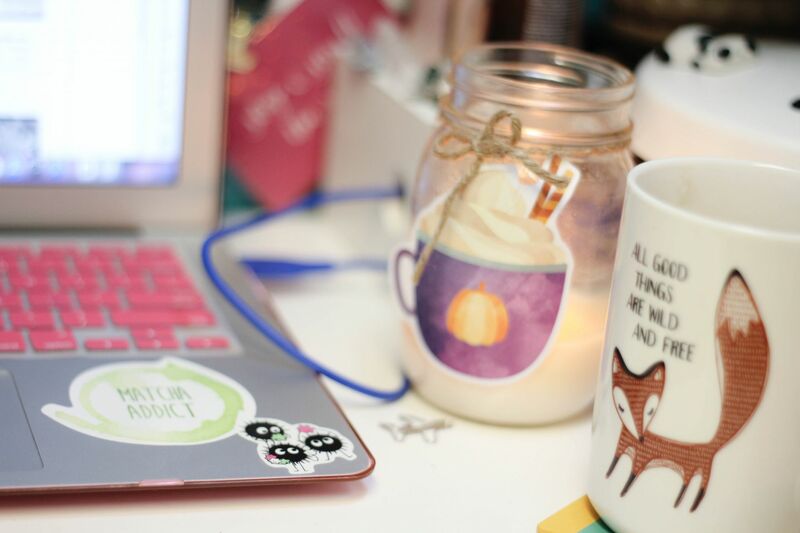 While writing my blog business plan last month I finally picked a tag line that reflected Tea Journey. Tea Journey is not just a tea blog. It is a space that supports intentionally living beyond your cup though the ideas from people such as Lu Yu or Sen Rikyu. It is about creating a life you enjoy and can remember. So keeping with this idea, I have come up with a few long term goals for Tea Journey. They are written in my planner and I am going to break down each one into simpler steps. So that more exciting things can happen before we reach the big 10. P.S. Check out last years Anniversary post here. Have you bought a cake just because you wanted to?